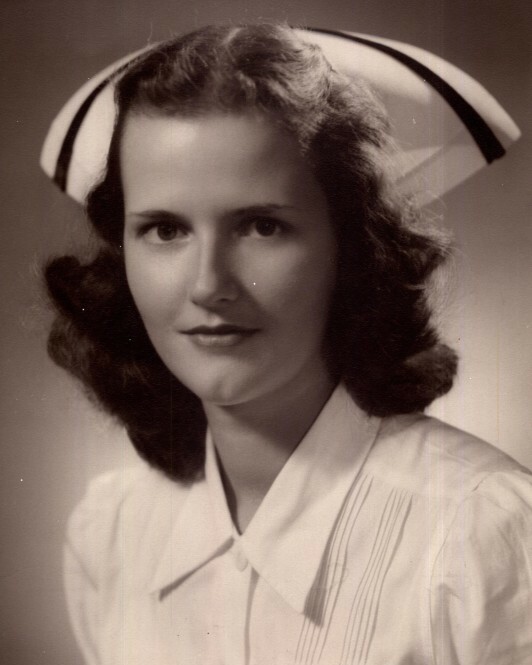 Jean Cahill, 91, passed away peacefully on November 6, 2018. She was born in Keyport, NJ to the late Evart and Gladys (Birkbeck) Silcox. She was a member of Navesink Country Club in Red Bank, Sands Beach Club in Sea Bright and the Riverview Auxiliary. Jean was an avid High School football fan who supported Mater Dei Prep and Manasquan. She is predeceased by her husband Dr. John J. Cahill in 1986. Surviving are her children Colleen Glendinning, Patricia Hess, John J. Cahill and his wife Suzann, Mary Jane Lawless, and Peter V. Cahill and his wife Margaret, her sister Barbara Johnson, her 13 grandchildren and 8 great grandchildren. The Cahill family would like to thank the Capadonna family and the staff at Bayside Manor for their extreme care and compassion. A visitation will take place at the John E. Day Funeral Home, 85 Riverside Avenue, Red Bank, NJ 07701 today, Thursday November 8, 2018 from 4-8 p.m. A Mass of Christian Burial will be held at St. Mary’s Chapel in Middletown on Friday November 9, 2018 at 10:30 a.m. Interment will follow at Green Grove Cemetery in Keyport. In lieu of flowers, memorial donations are requested to Mater Dei Prep High School, 538 Church Street, Middletown, NJ 07748.